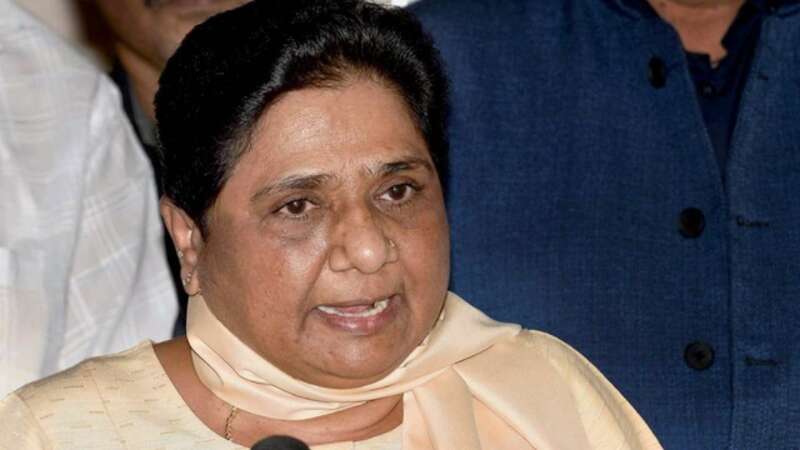 Feb 6 (AZINS) BSP president Mayawati has for the "first time" joined Twitter to interact with the media and masses, her party said Wednesday, almost a fortnight after a handle in her name appeared on the microblogging site.She will be also expressing her views on national and matters of political importance on Twitter, a BSP release said. The first tweet on @SushriMayawati was posted on January 22. "Hello brothers and sisters. With due respect let me introduce myself to the Twitter family. This is my opening and inauguration. @sushrimayawati is my official Twitter handle for all my future interactions, comments and updates. With warm regards. Thank you," the January 22 post said.The handle also has tweets wishing people on Republic Day and press releases of the BSP.